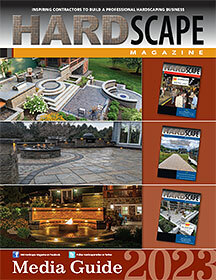 To start or continue receiving a FREE subscription to Hardscape Magazine, complete the form below. 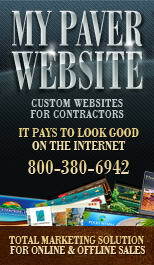 SelectOwner, vice president, etc.Foreman, superintendent, etc.Operator, crewmember, etc. 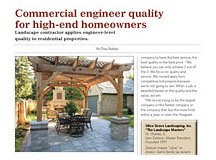 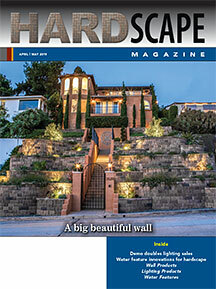 Have you previously subscribed to Hardscape Magazine?